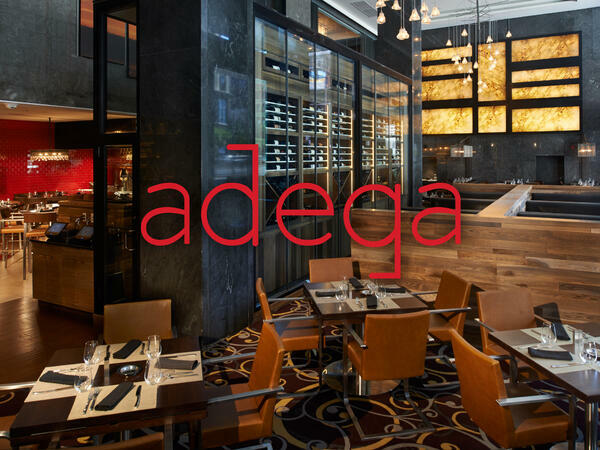 Offering one of the best modern dining experiences in Cleveland, Adega is so much more than the usual hotel restaurant. 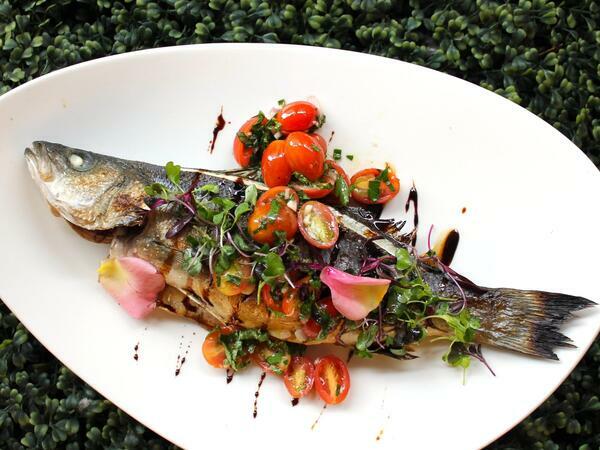 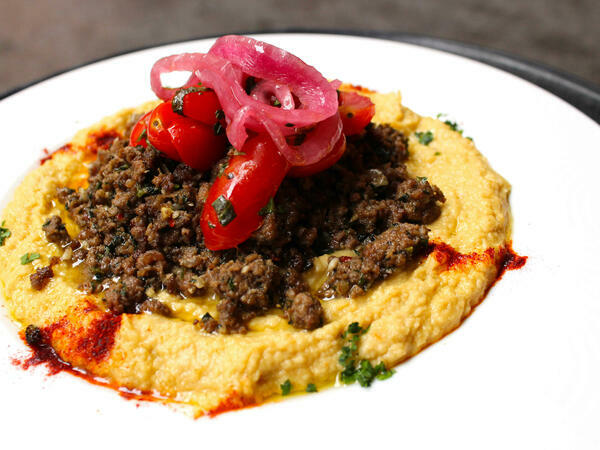 Featuring chef-inspired dishes and great service, our trendy onsite restaurant provides authentic, modern Mediterranean cuisine. 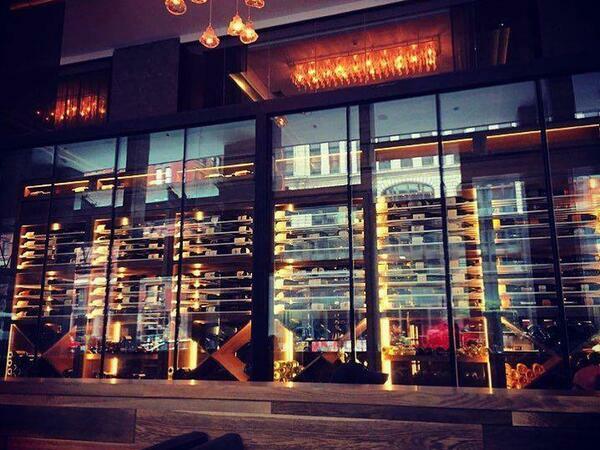 To complete this truly unparalleled experience, the restaurant's centerpiece is a stunning glass wine vault. 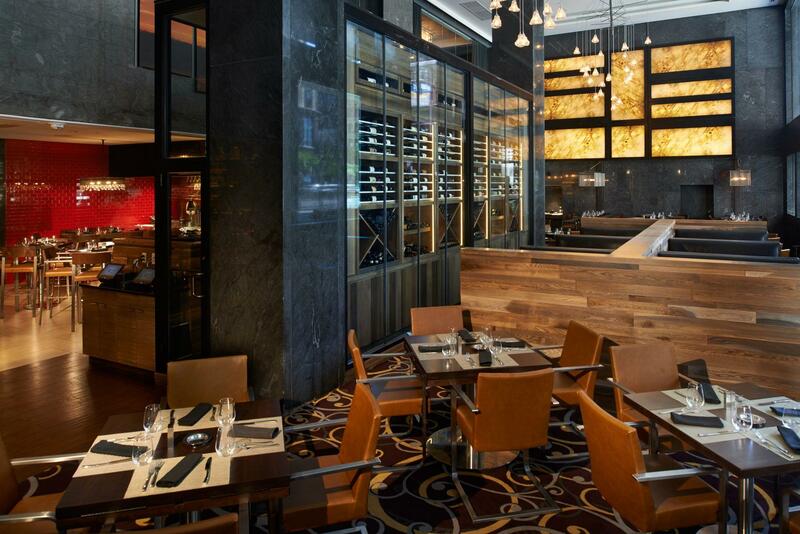 And don’t forget to indulge in our fabulous Adega Brunch! 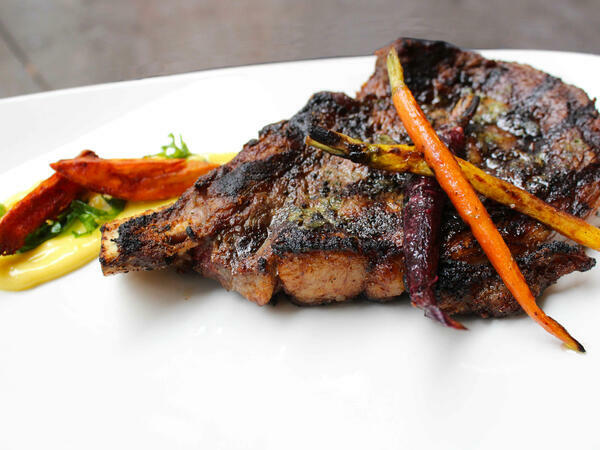 Sunday: 7:00 a.m. - 10:00 p.m.
Friday: 6:30 a.m. - 11:00 p.m.
Saturday: 7:00 a.m. - 11:00 p.m.
For reservations, call (216) 331-6289 or reserve a table online below. 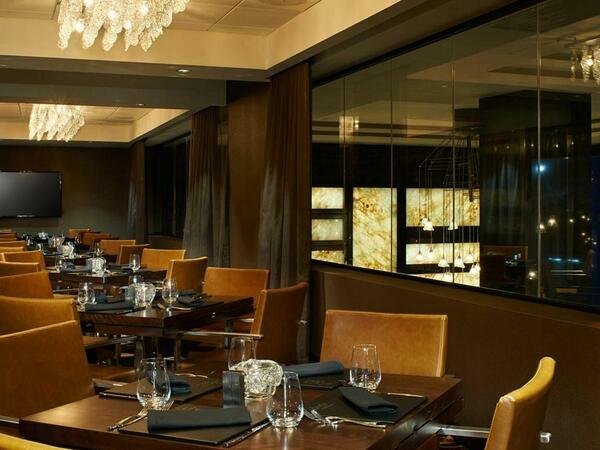 For Private Dining inquiries, please contact (216) 331-6325.